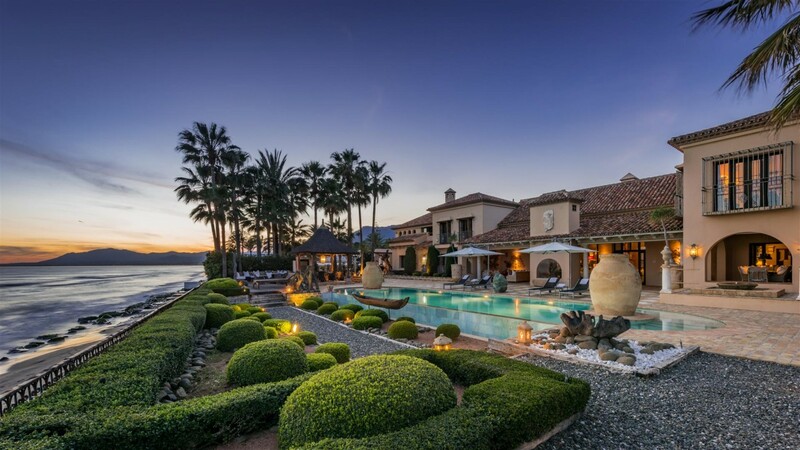 The Costa del Sol, located in southern Spain, was once known as a small fishing village, but now is renowned as one of the best locations for tourists to visit because of it amazing climate and diverse activities that it can offer such as visiting Sierra Nevada, a fabulous ski resort, that is only a 2 hour drive away from the sunny beach, something you can’t find anywhere else in the world! 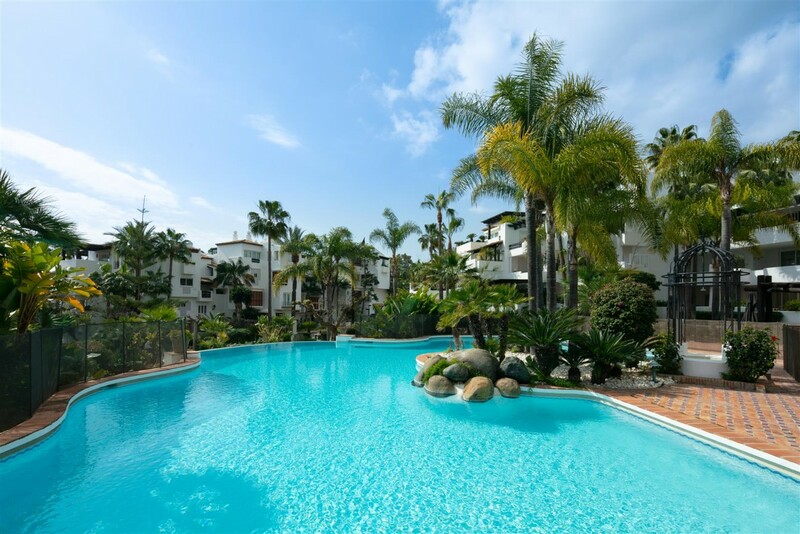 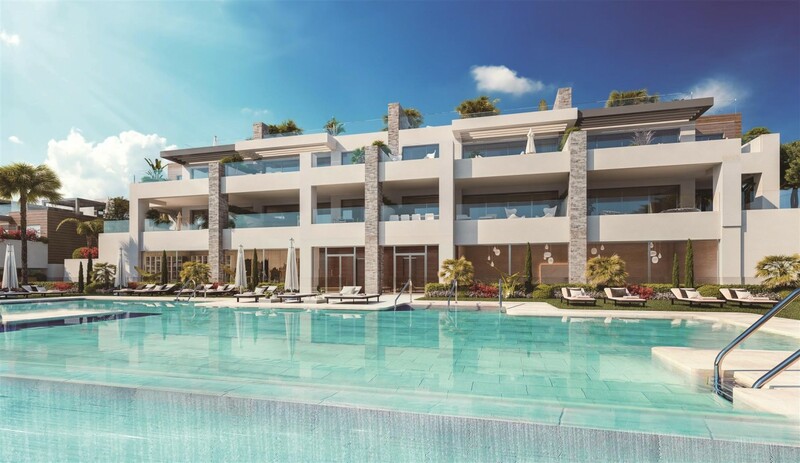 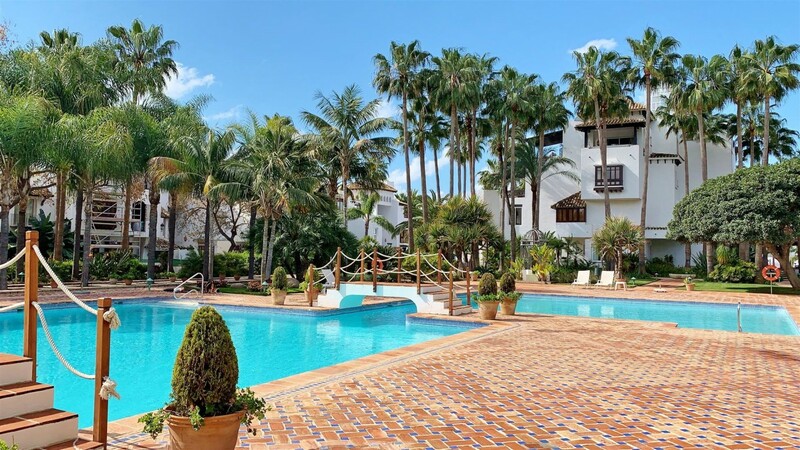 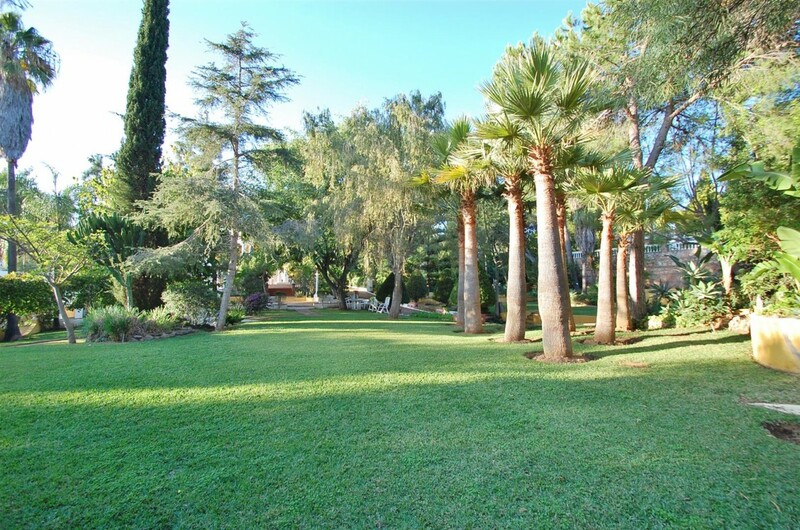 The Costa del Sol enables families to visit no matter of their preferences of a vacation because the coast has it all, from local Spanish traditional areas like Mijas, to a modern luxurious party lifestyle of Puerto Banus. 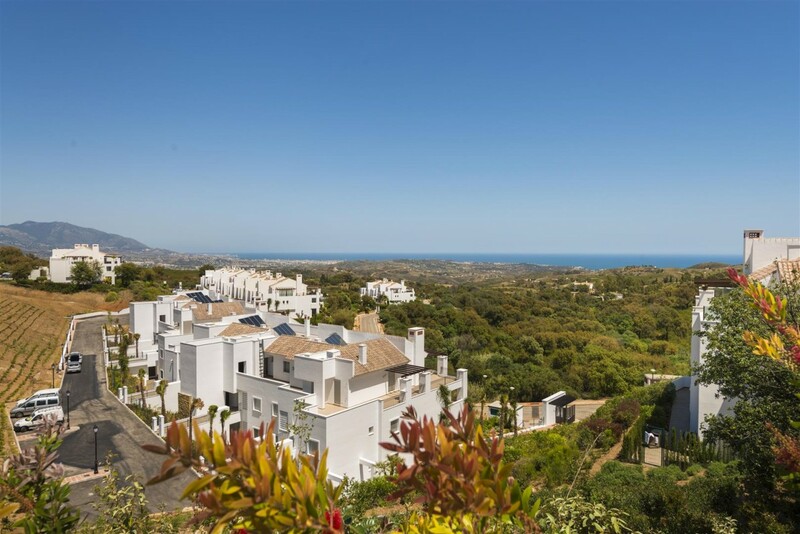 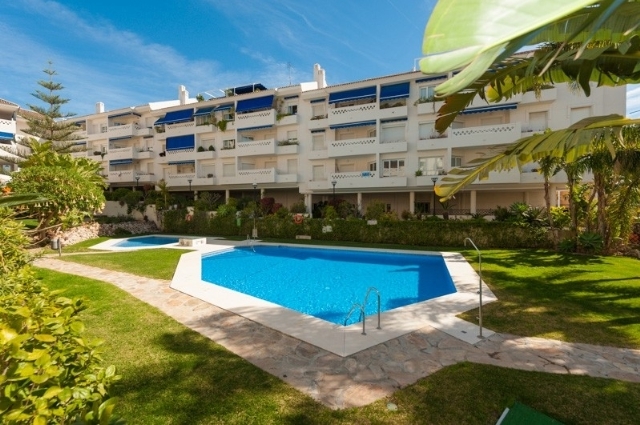 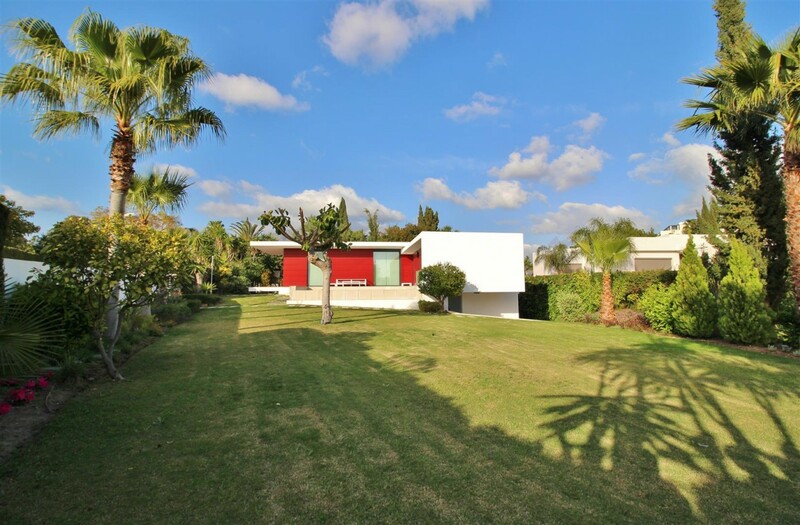 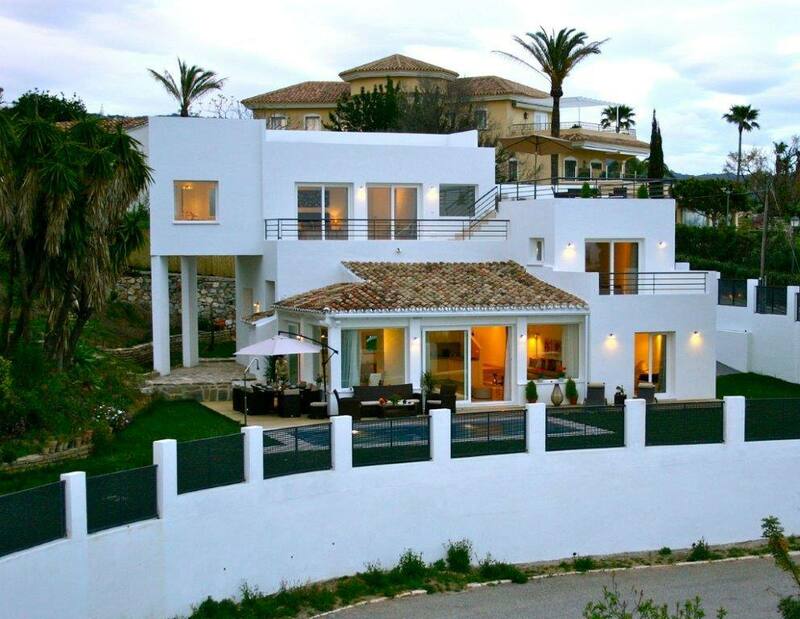 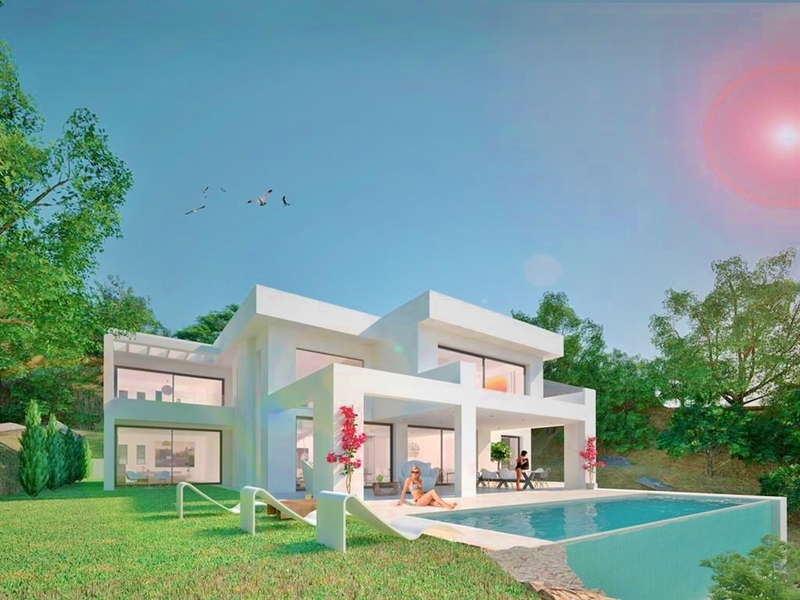 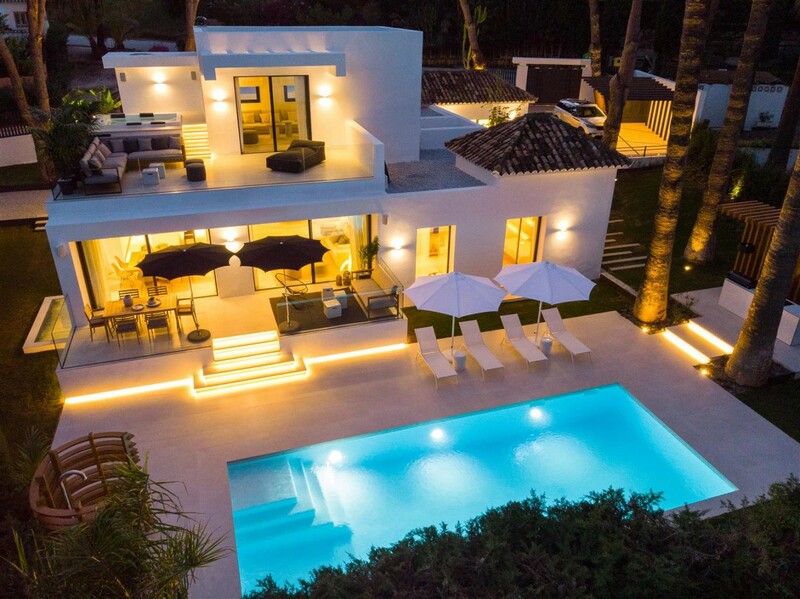 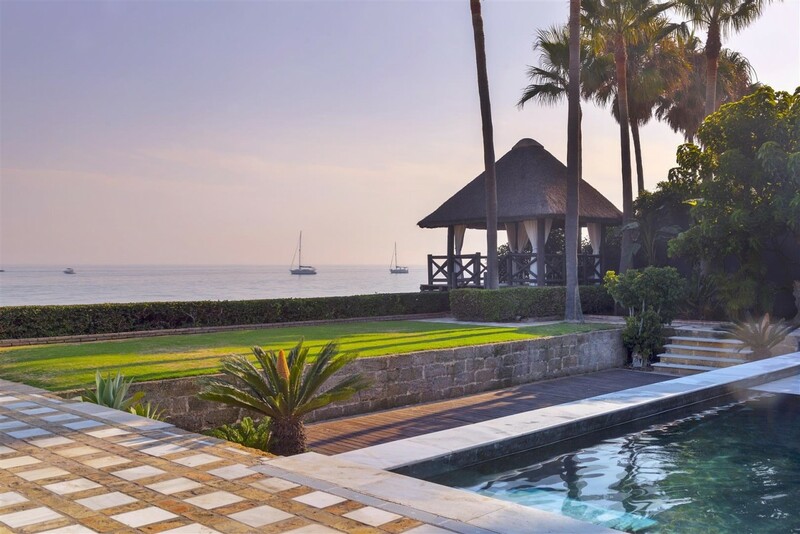 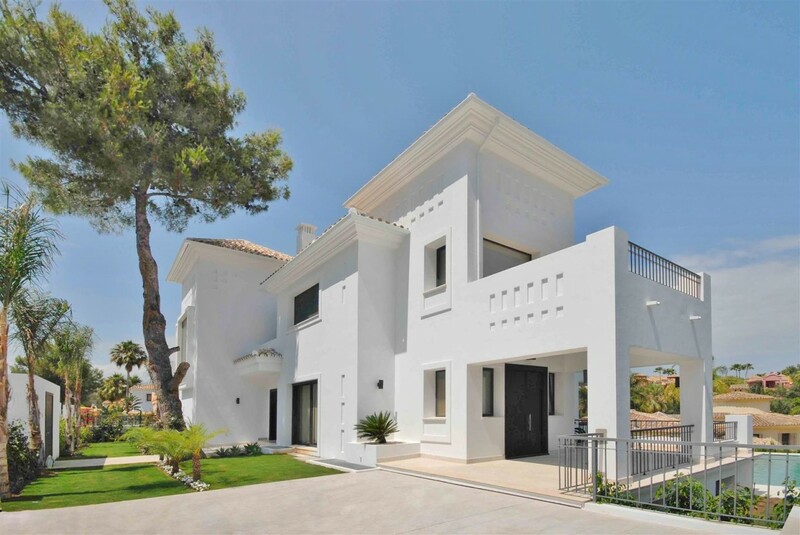 Here at SmartXcape our experts have incredible knowledge of every part of the Costa del Sol enabling us to ensure that we will be able to find the perfect property in the sun for you!